12 “And to the angel of the church in Pergamos write, ‘These things says He who has the sharp two-edged sword: 13 “I know your works, and where you dwell, where Satan’s throne is. And you hold fast to My name, and did not deny My faith even in the days in which Antipas was My faithful martyr, who was killed among you, where Satan dwells. 14 But I have a few things against you, because you have there those who hold THE DOCTRINE OF BALAAM, who taught Balak to put a stumbling block before the children of Israel, to eat things sacrificed to idols, and to commit sexual immorality. 15 Thus you also have those who hold the DOCTRINE OF THE NOCOLAITANS, WHICH THING I HATE. 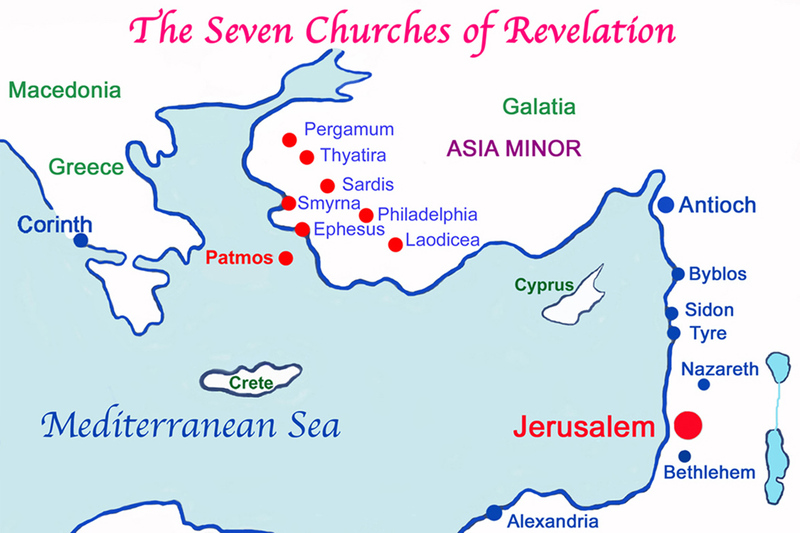 The senior pastor of the Church at Pergamos is the third one addressed by Jesus in the letters to the seven Churches in Asia. As usual in the manner of a Divine sandwich, He praises this pastor first as well as after His correction. 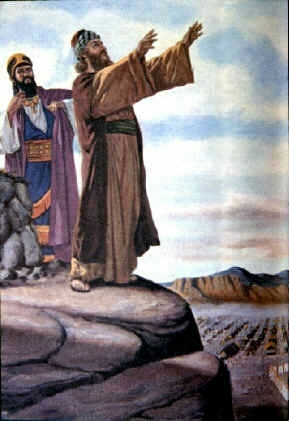 He was please that the leader had taught his people to hold fast to God’s name and not to deny the faith in the wake of the marrying of Antipas, reminding them that will be given the “Hidden manna,” and a new name written on a the stone, referring to Jesus, no doubt. In these contexts, “satan” should probably be understood to have to do with Roman totalitarian rule; that which aims to turn humanity into a machine. It attempts to convince people that they must suppress their individuality, blindly obeying orders that come from outside of themselves, and that their purpose in life is to play a minute part in the greater mechanism. This serves the purpose to make them think they are easily replaceable and thus effectively worthless. Sound familiar? It should! This evil mentality is alive and well today in governments around the globe. This teaching is in direct opposition to what Jesus of Nazareth teaches, i.e., that all individuals are to partake in the anointing of Christ (2 Corinthians 1:21, 1 John 2:20), and be Christs and Messiahs (kings and priests), in this world. We, in effect, have no earthly superiors and a direct link of communication with the our Father/Creator. In Christ, our orders come from within, like DNA. Jesus was also makes mention that He was displeased with the death of Antipas (2:13), the Pergamumites’ flirtations with the teachings of Balaam (2:14) and those of the Nicolaitans (2:15). In order to discover what those are all about, we’ll have to go all the way back to Numbers 23. How often do you hear the first part of this passage quoted: “God is not a man that He should lie?” Then (predictably) it is used in the context that God is a just God and therefore does not wink at sin, so you can expect to be punished by Him if you err. The speaker is implying, of course, that once again, you have not measured up. The context in which Balaam said those words has nothing at all to do with God judging sin or punishing sinners. What He said was, “God has blessed (the children of Israel) AND HE (Balaam) COULD NOT REVERSE IT.” It means, Church, that those whom God has blessed CANNOT BE CURSED. That’s the real message in the story of Balaam. Believers, you and I, fall into this category of those blessed by God by virtue of the fact that Jesus has FULLY taken upon Himself ALL our curse and ALL the punishment for sin that we deserve! Do you think that there were people among the Israelites who were committing sins? Of course there were. Did they always obey God perfectly all the time? Certainly not! Yet God said He had not “Observed” iniquity in Jacob, Nor has He “Seen” wickedness in Israel.” He didn’t say that there was none; simply that He has not “seen or observed” any. Why? Because the blood of an acceptable sacrifice had been sprinkled on top of the Mercy Seat on the last Yom Kippur (Day of Atonement.) The blood reminded Him that, years in the future, His beloved Son would shed His blood for the sins of all men for all time and eternity. Christians CANNOT Be Cursed. Anyone, ANYONE…..I don’t care if they have a PhD…..who preaches or even HINTS that a Christian can either be cursed or under a curse, generational or otherwise, IS PREACHING A LIE. If you happen to be hearing this kind of message from the pulpit at your Church, I’m truly sorry. But be assured of this: It may be scripture you are hearing but IT IS NOT THE GOSPEL. It is the Error of Balaam spoken about in Revelation chapter 2 in Jesus’ message to the Church at Ephesus. The Doctrine Of The Nicolaitans. Then, there is the not-so-little matter of the false teaching called “The doctrine of the Nicolaitans.” Both are doctrines of demons. Paul wrote about the doctrine of the Nicolaitans to the church in Galatia. Galatianism, also known as “Mixture or balance,” is the false teaching which tells you that, though you are saved, you must also keep the Ten Commandments, ADDING your “Right doing” to Jesus’ finished work in order to keep your salvation. AS IF!! Trying to do that not only avails NOTHING, sadly, it adds the curses below to those who try to follow that teaching, only to fail miserably. 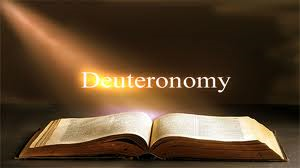 I dare you: Turn to Deuteronomy 28. You can read all about those curses, if you like nightmares that is. It’s an exhaustive, not to mention frightening, list. How do you fall from grace, according to this verse? By committing some sin? NO. By trying to obey the Law to be acceptable to God. Nicholas, Author Of This Heresy. Why is it called, “The doctrine of the Nicolaitans?” Nicholas, for whom the error is named, was actually one of the deacons of the early church. He was taught the true gospel but then went off on a tangent, creating a whole satan-inspired movement. It is still deceiving much of the Church to this day. Does that mean that we are “law-less? Far from it! 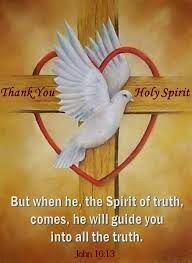 We have The Holy Spirit leading us from within. That’s a much better deal. It is crystal clear that if you try to “do the WORKS of the law,” even though you are a Christian, YOU ARE UNDER A CURSE….but it was never meant to be your heritage. God’s plan for us is PURE GRACE: No law mixed in…..PERIOD! Remind yourself, LOUDLY AND OFTEN, that you are the righteousness of God in Christ, especially when you sin. 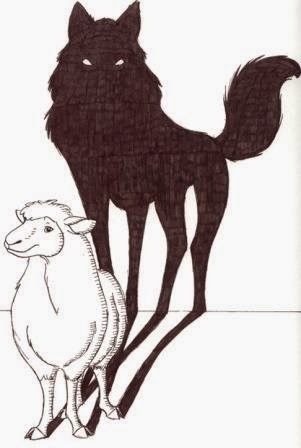 That way you won’t fall prey to either to the Error of Balaam or the Doctrine of the Nicolaitans.